Do you want to send a secret message? Do you need to pass along secure information? There are several ways to send secret messages using technology and using paper. You can send secret messages by email or text. You can also encode messages or make up your own secret language. 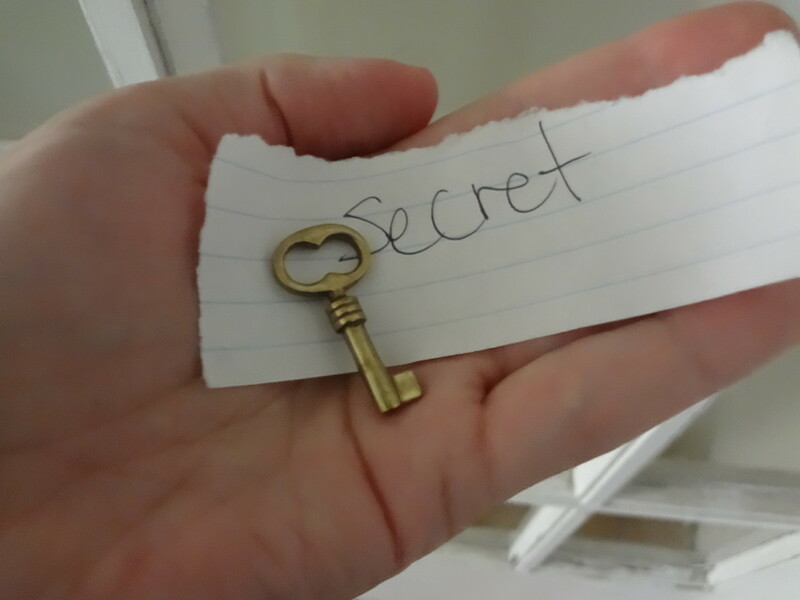 Keep reading to find out how to write secret messages and how to pass them to your cohorts without getting caught. 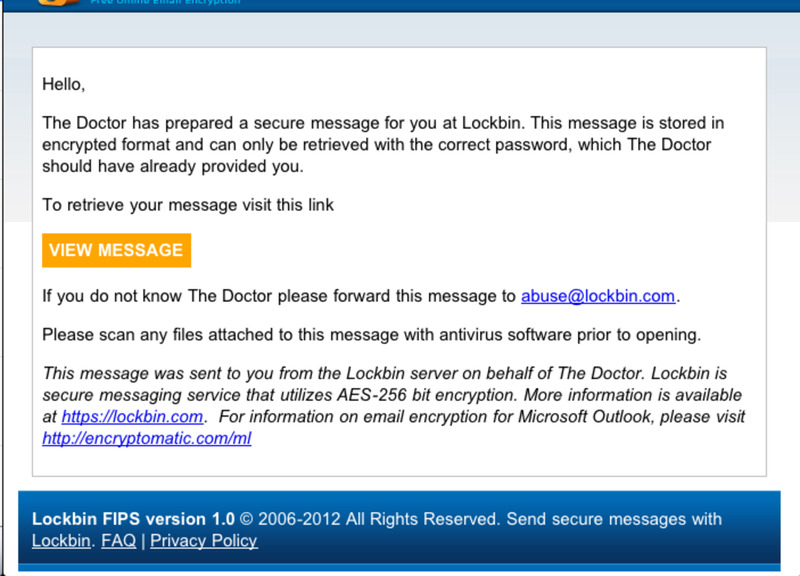 The site (Lockbin) sends the recipient an email saying that a message is available to view. The recipient will have to enter the password you used to create the message. Then the message can be viewed securely. 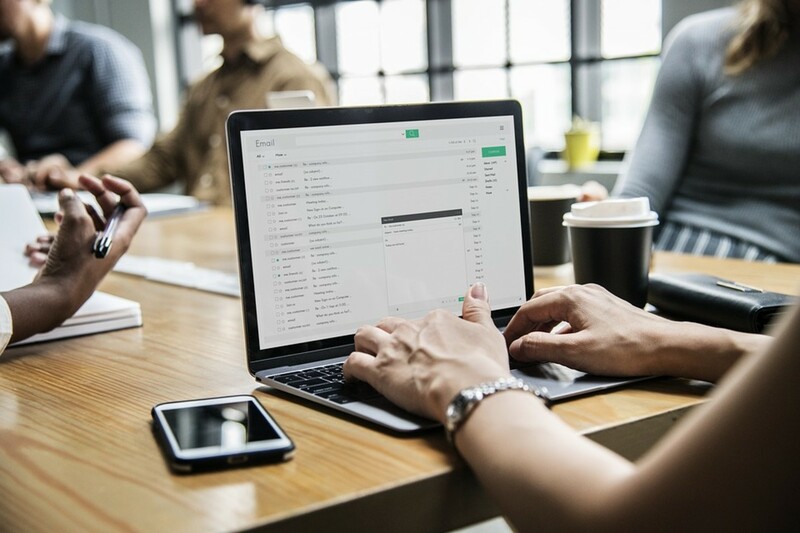 Do you want to send an email that is completely secure and can only be read by the person you are sending the message to? Or maybe you want to send an anonymous email to someone that doesn't show who the sender is. There are a few ways to send secret emails or to make sure that the email you sent is completely secure. Sent emails aren't always secure. But if you need to send a private email to someone, you can create a fake email account. Share the login and password with the person who is receiving the message. 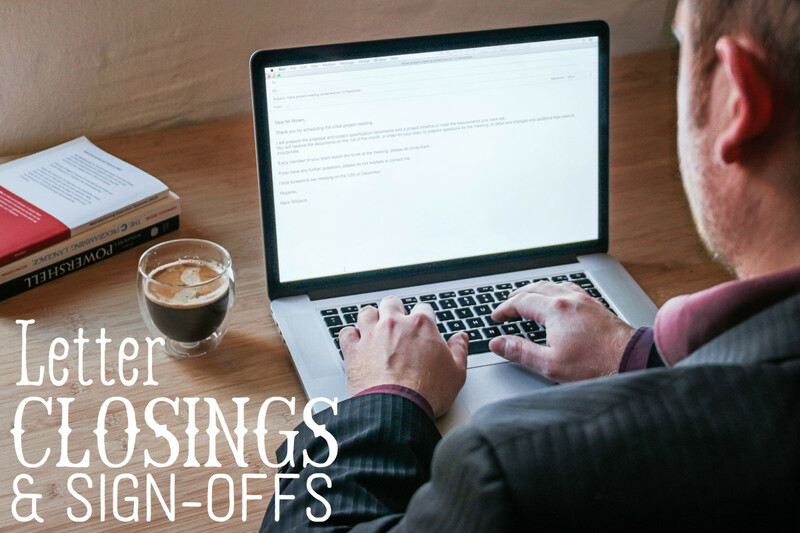 Compose an email message, but save it in the drafts folder instead of sending it. The other person will be able to read it. 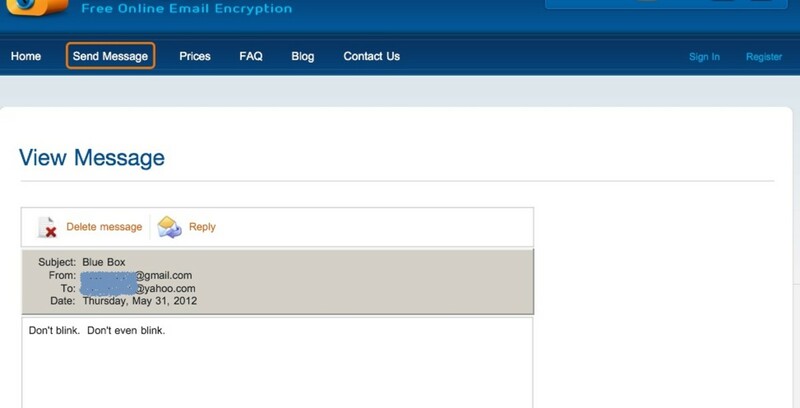 And since the email was never sent, it isn't traceable. You can write your email message in code. If someone is snooping through your phone or your computer, they won't be able to read the message. Keep reading for secret code ideas. There are sites that will send encrypted emails that are more secure than regular email. The recipient will need to know the password for most of them. Lockbin.com is one of the most secure email sites. ShakeBee App - Send secret texts with a shake of your phone. You can also send secret text messages that are encoded and anonymous text messages that don't show who the sender is. 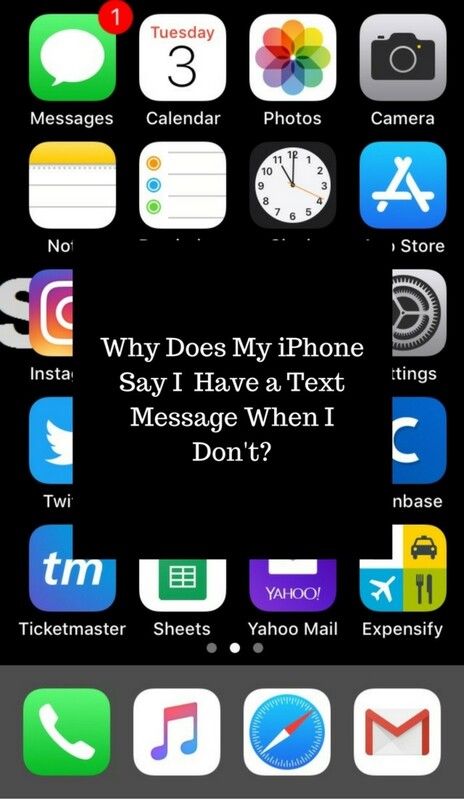 There are even apps that will encode your text messages so they can't be read if someone tries to look at your phone. There are dozens of websites that will send anonymous texts for you through the computer. A popular one is textforfree.net. 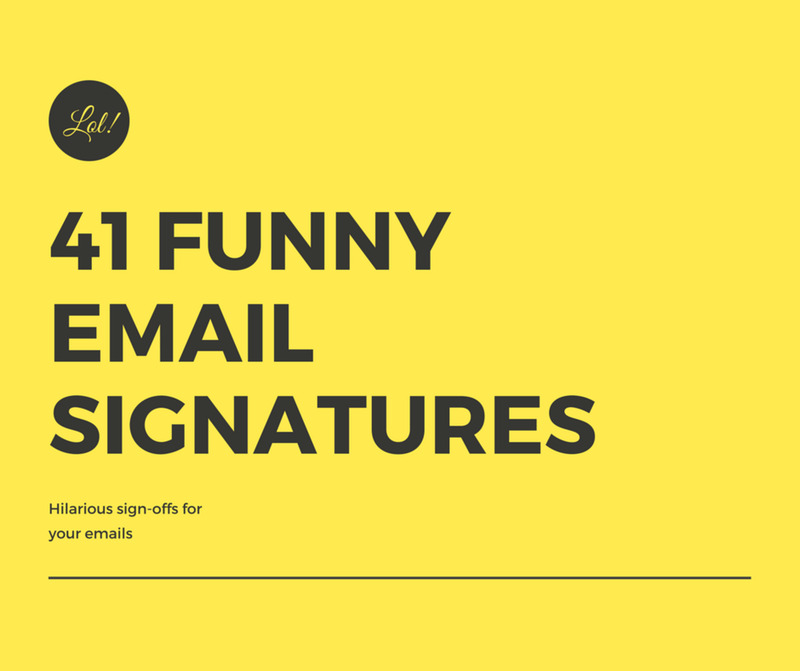 Some of these services will have their websites in the signature of the texts they send. There are apps that will allow you to send text messages from iPods and iPads. Just search the app market for texting. You can even get these free texting apps on some smart phones. The app will give you a phone number to use, so the person you are texting won't know who sent the message. If you want to encode your texts so that only you can read them, there are several apps available like Locker, Black SMS, and Wabiz. ShakeBee is an app that lets you send a coded text with just a shake of your phone. You can make up other coded gestures like a double tap to send a certain message discreetly. Check out the video for possibilities. When you color over the indentations, the message is visible. Write the message being sure to press firmly. The indentation will be left on the page underneath. You can also send secret messages the old fashioned way using paper. Here are a few tricks to secretly pass someone your message. 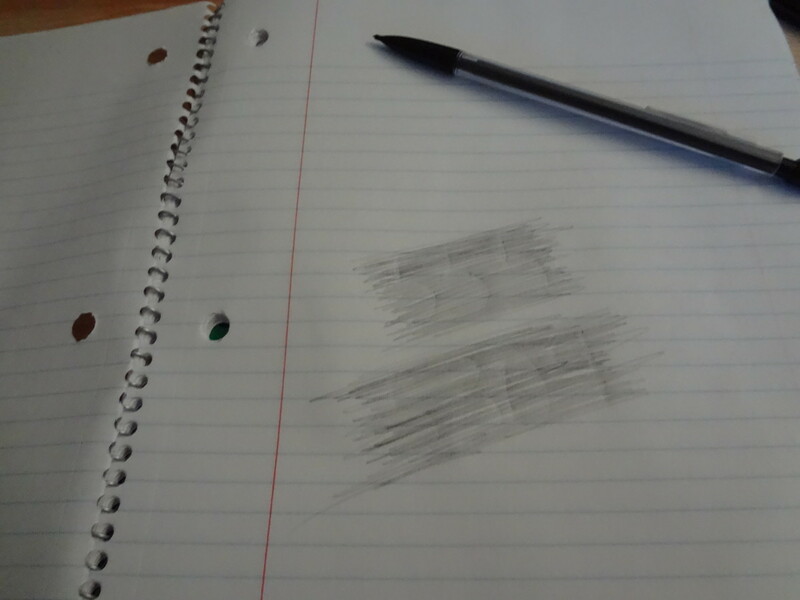 Use the paper rubbing trick to give someone a secret message. Stack two pieces of paper or use a notebook. Write your message on the top piece of paper making sure to press down hard. Then give your friend the bottom piece of paper or the piece of paper below the one you wrote on. When you wrote the message, it should have left indentations on the bottom piece. Have your friend lightly color over the indentations with a pencil. Your message will be visible. Hide a message in a pen. Get a pen that will unscrew. 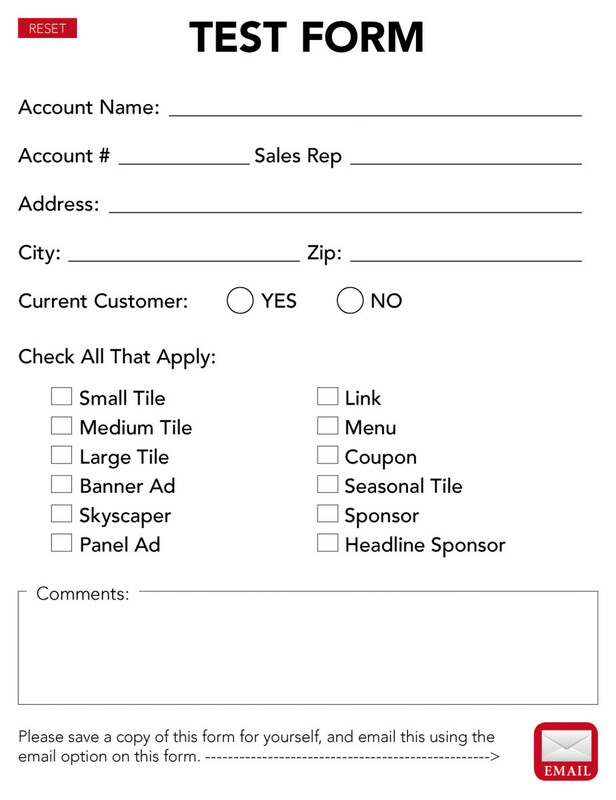 Write your message on a small slip of paper. Open up the pen and stick the message into it. You may have to take out the ink and other parts so that the message will fit. Then just pass the pen along to your friend. If someone sees the exchange, they will just think you are loaning a pen. Make sure your friend knows the message is inside. 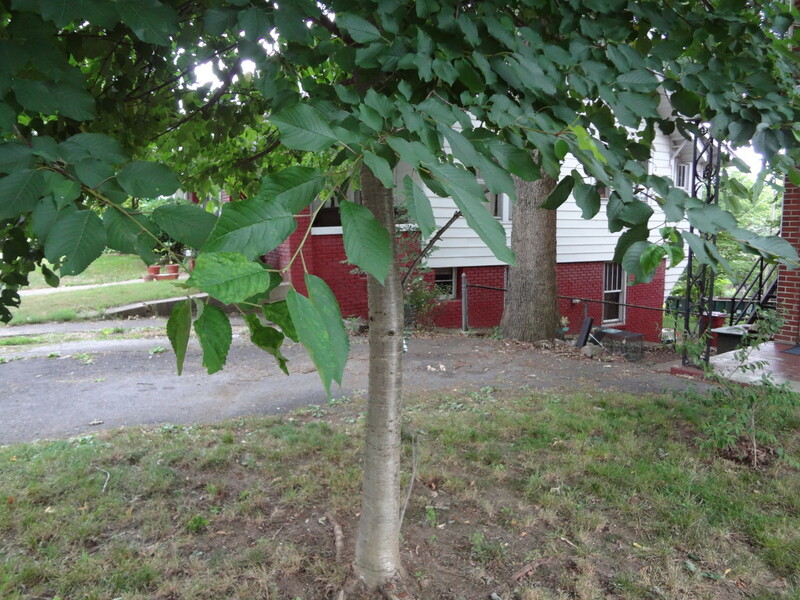 Can you find the dead drop in this tree? 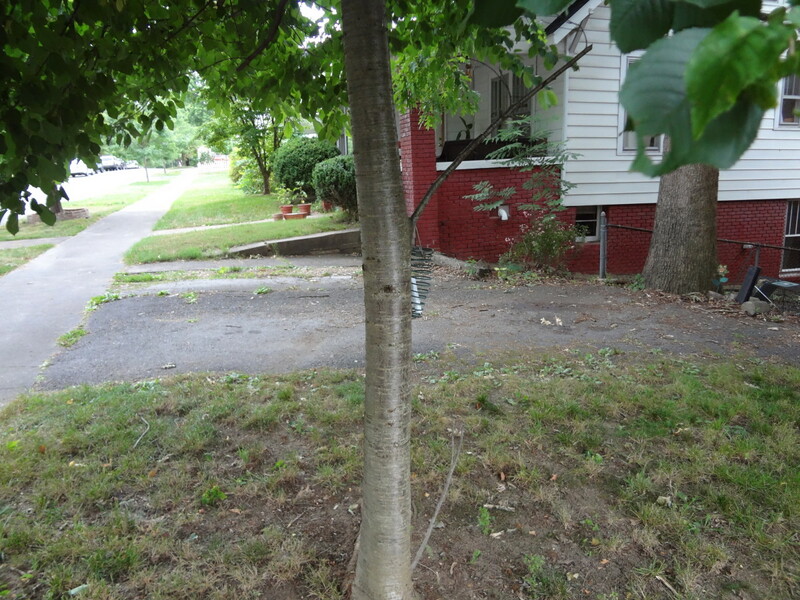 The dead drop is a squirrel feeder. Do you see the letter? Use a dead drop. This is something that spies have used. Designate a place to drop off your secret message. Leave it in that spot and have your friend come and pick it up later. If it is somewhere public, make sure it is well hidden. Be careful what you write because someone else may stumble upon the message. Dead drops can be behind pictures on the wall, in nooks and crannies of buildings, in trees, or anywhere else that can hold a message. Write your message in invisible ink and then pass it to your friend to decode. Check out the link to the right for invisible ink recipes and instructions. You can use the wet paper trick shown in the video below. The way it works is similar to carbon paper. Wet a piece of paper. Put a dry piece of paper on top of it. Write a message on the top piece. Allow the bottom piece to dry. Give the paper to your friend. It will just look like a blank piece of paper. Tell your friend to wet the paper. When he or she does, the message will be visible. 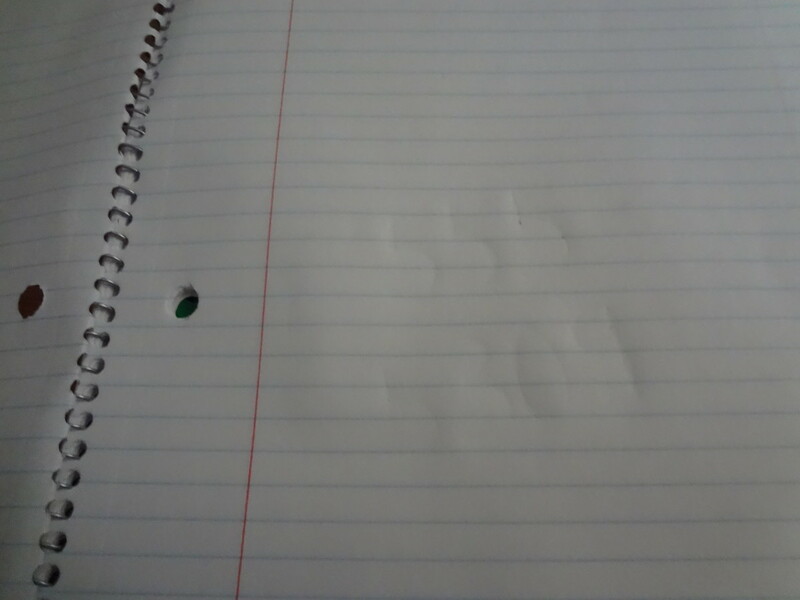 There are 9 sneaky ways to make invisible ink here. You can use lemon juice, milk, baking soda, cornstarch and iodine, a white crayon, send a message with a banana, make glow in the dark messages, and disappearing ink. Secret code using a symbol for each letter of the alphabet. Can you read the message on the right? 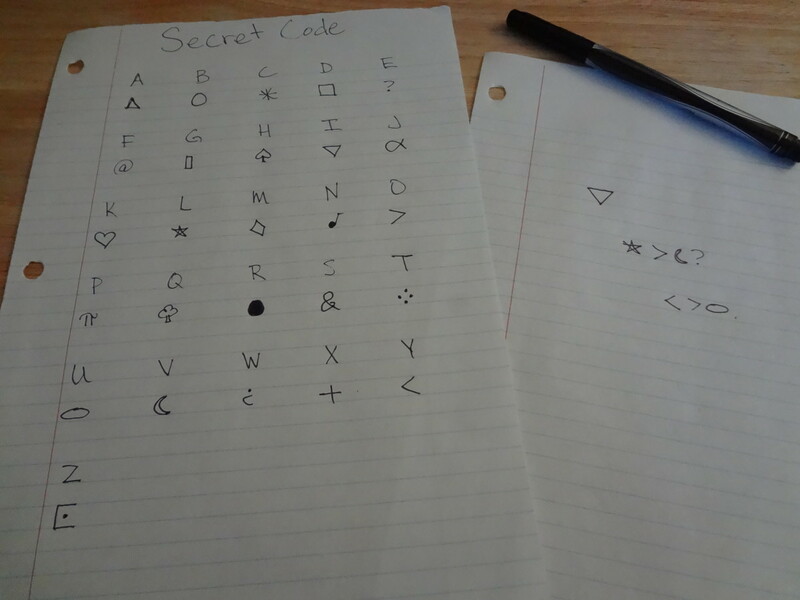 Using a secret code to write your message is a great way to make sure that only those who know the code can read it. You can use codes in combination with other secret message methods to make sure your message definitely won't be cracked. Write a scytale messages. They are really long strips of paper that are wrapped around a cylinder to decode. If someone finds your message, they won't be able to decode it unless they use the same cylinder. There are sites that will create a code for you. With some you will create a code word to unlock the message. 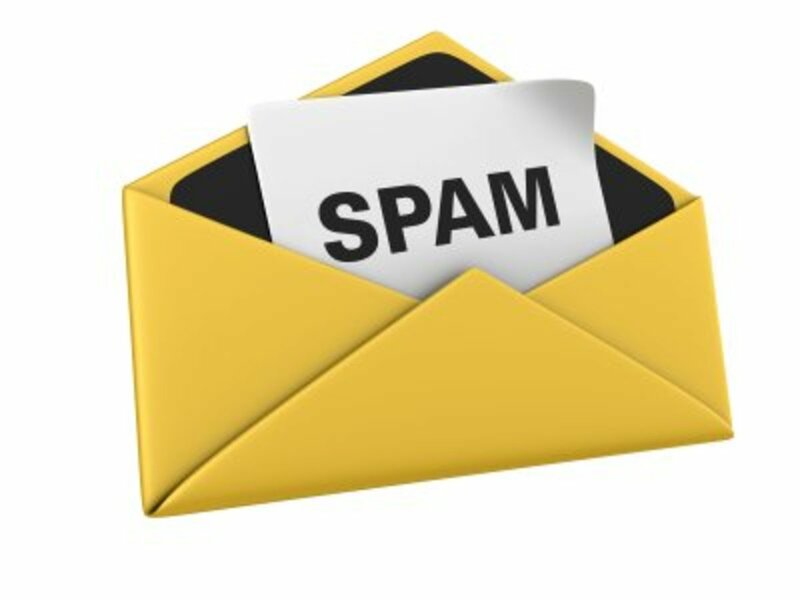 An easy site to use is topsecretemail.com. Make sure to share the site with the friends who will be receiving messages. They will also need to know the key word to decode the message. Here is a message for you: 678CB8899C59196CAC85BD833A1CB8B13E6DF93A4A86EDAFBC8008374AD0. Use the key "top secret." You can create your own code using a book that you and your accomplice both own. It needs to be the exact same (same printing, edition, and everything) so that the pages will be identical. Use the words in the book to spell out your message. 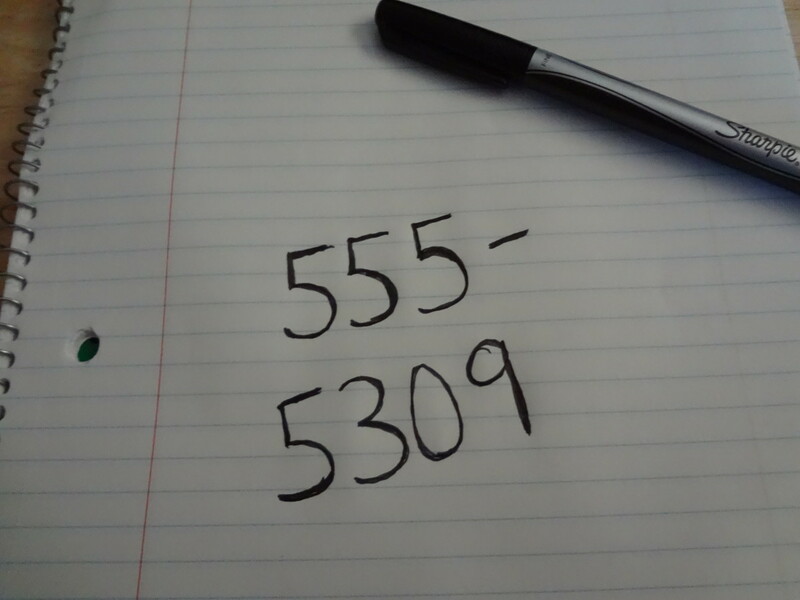 Use line number, word number, page number as the code for each word of the message. For instance, 65240 would be line number 6, fifth word, on page 240. Ciphers are one of the best ways to encode your message. There are numerous cyphers out there. One of the easiest is to use a symbol or a number to represent each letter of the alphabet (see the picture at the right). You can also alternate the letters of the alphabet (ex. T stands for J; L stands for R). 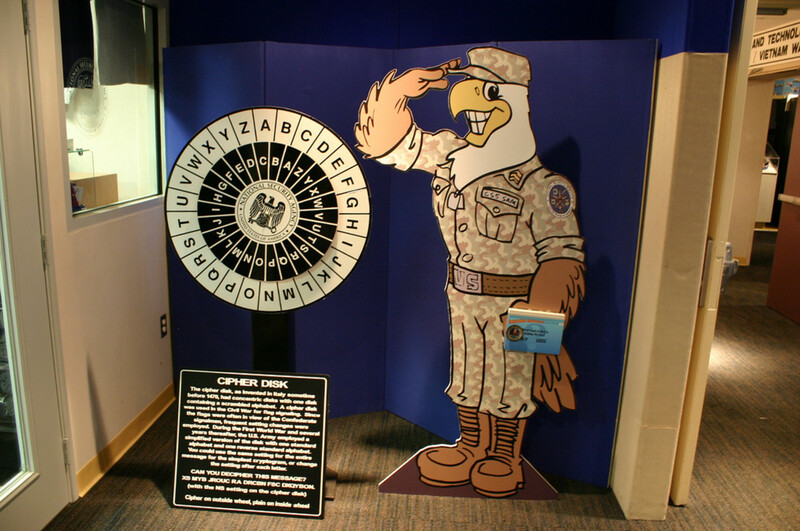 To find out more about cyphers and how to create them, check out "Secret Language" and "Sending Secret Messages." How will you keep your message a secret? Do you have a wanna be spy on your shopping list? Are you looking for awesome spy gadgets for your own surveillance work? You are right on target then, Agent. The latest spy gear from the development department can be found here. Hi! Thanks for the info. Original ways of hiding your messages. Yess sir! A few apps definitely looks interesting but once I download an app it becomes less attractive. I personally use https://hushtexting.com it's definitely high quality and allows to use with no download and anonymous. It's all kept as secret and locked so it's much better. I loved the secret code idea! I think it is the best.Thanks for the other points too. I enjoyed your hub a lot. Good work! Tom Jayers - The wet paper trick is really cool. I'll have to look into the service you recommend. It is hard to find secret email and text services that work dependably. Just wanted to add my two bits. I have to camouflage my email for all sorts of work-related reasons and I went through all number of services. Just didn't cut it. The BEST SO FAR has been Flagebuzz. Still use it, swear by it! natalie rychner - Glad it helped! Spence Bailey - Spy stuff is really fun. Thanks! This is clever stuff. I feel like I'm involved in the Cold War just reading this! thedigger - Thanks! Hope your message got through. Great suggestion of the websites to send secret message. MjNicole - I hope the girl enjoys her secret message. :) Thank you! I enjoyed this read and so did my 13 year old now he is psyched and can't wait to send a secret to a girl. Victoria Stephens - Thanks so much! Secret writing can be useful and fun, too.